Greetings on the official website of the diplomatic mission of the Republic of The Gambia in Romania. We hope that the limitless possibilities offered by the Internet to support those who are willing to receive more information about Republic of The Gambia and services offered by our mission. The mission provides the full range of consular services: issuing of visas, legalization of documents, craft registration and obtaining work permits. Between Republic of The Gambia and Romania have been established diplomatic relations at embassy level on the 30th of July 1971. 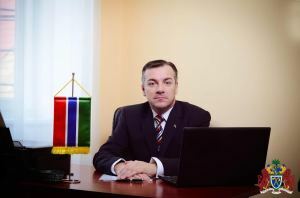 The Romanian Embassy in Dakar is authorized to manage the current issues with Republic of The Gambia, including the ones of consular nature. On the 4th of June 1977 in Banjul there was signed the Civil Air Transport Agreement. 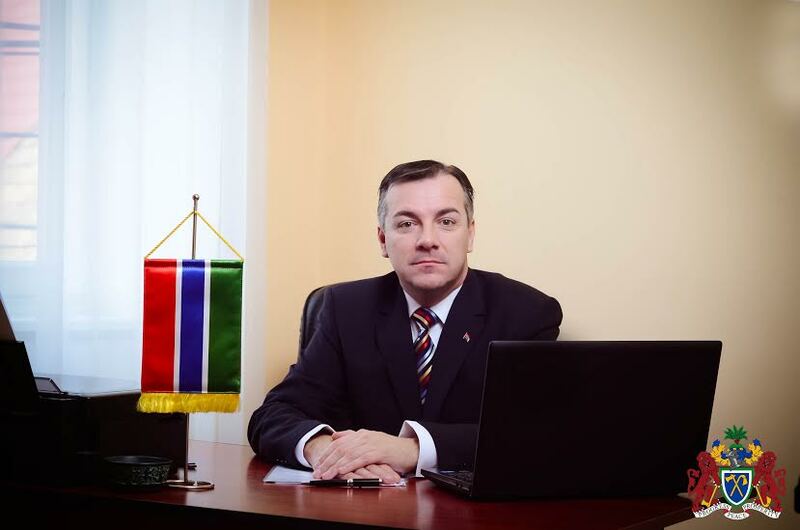 Romanian citizens must apply for visa to travel to Republic of The Gambia. The VISAS can only be obtained from the diplomatic missions,NOT from the border control neither from Banjul International Airport. We want to inform you that in Republic of The Gambia it is not allowed to bring any type of weapons(lethal or non-lethal),and in this country hunting is also not allowed. Introduction, possession, sale and consumption of drugs or any derivative thereof is punished according to the legislation in force. On behalf of my colleagues thank you for your interest in our mission and wish you a pleasant navigation.